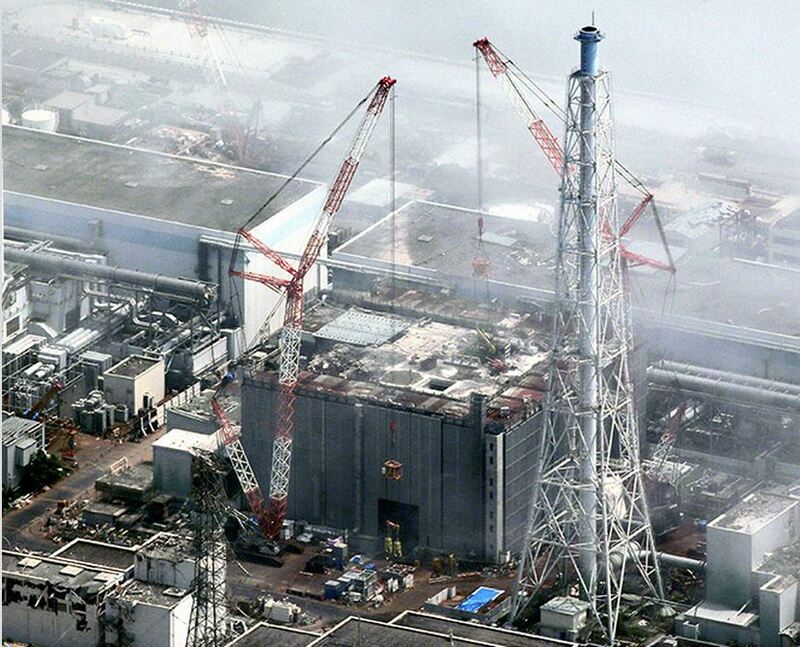 NHK reports that the decommissioning authority in charge of dealing with the aftermath of the Fukushima disaster is now considering a sarcophagus to entomb the failed reactors rather than attempting to remove the melted fuel, debris and buildings. The authority told NHK they would still consider the two fuel removal techniques but they are adding the sarcophagus option to the list. They did not elaborate about why it is now being officially added to the considered options for the plant. The idea of leaving the plant as is and creating a sarcophagus around the three melted down reactors is extremely problematic. The groundwater issue is just one problem that would be a permanent problem. Even the ice wall if it eventually works as planned can only operate for a few years. Erosion and groundwater flows would create a permanent problem for the ocean and the region around the plant. This would also leave the fuel and crumbling buildings in place. Building failures, radioactive dust and fuel debris would all still be in place. This would need to be managed not just due to aging but further natural disasters such as typhoons and tsunami. Current problems include fuel fragments that have been found in unit 1’s torus room basement water. These have been a concern as groundwater flows through these basements that if improperly managed, more of these fuel fragments could leave the basement into the groundwater. At Chernobyl, the new cover building there is expected to be needed for 100 years while they attempt to eventually deal with the damaged building. When and how that happens is still vague decades later. 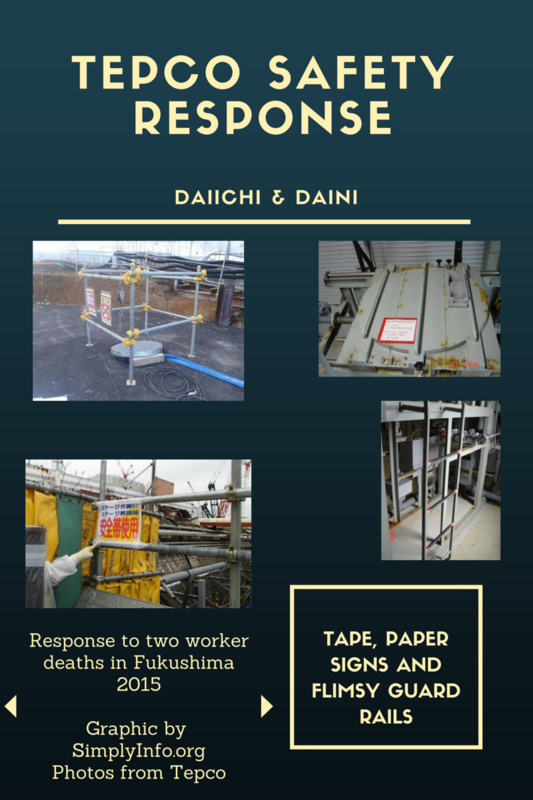 TEPCO and the related groups tasked with dealing with the disaster at the plant site have been rather reserved in engaging the press in recent months. An admission that the company had purposely covered up the reactor meltdowns for months was told to NHK with a document on the issue showing up on the Kashiwazaki Kariwa nuclear plant website weeks later. This new admission that a sarcophagus is being considered was again told to NHK without any public announcement on the NDF website nor TEPCO’s. This all raises concerns that new information has been discovered or confirmed recently that shows problems at the plant that the decommissioning authority can not overcome. Recent events at the plant include the ice wall freezing. This may have resulted in some data that indicated other problems. Right now freezing of certain sections has proven problematic. Work has also been underway to remove debris from unit 1’s refueling floor. Work that was to take a few months has dragged on into almost a year with little progress. The work is repeatedly stopped for “maintenance” and no further explanation. 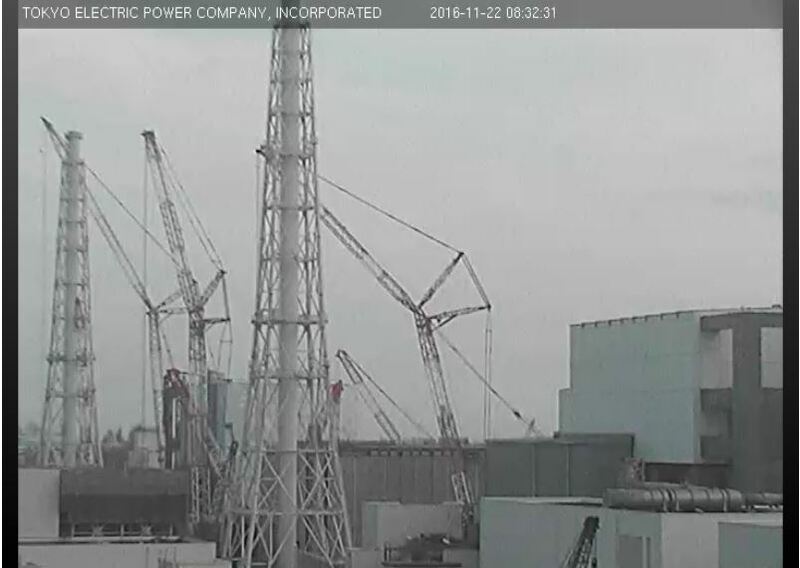 This may indicate problems in doing this removal work without dispersing radioactive dust into the coastal winds. The muon scans of unit 2 were completed. The outcome told to the public is that the melted fuel is not in the reactor vessel and may be in the containment drywell or spread on the drywell. This was a fairly vague reporting of the findings and may indicate these findings gave them more information than they are telling. One of our major concerns with unit 2 is the possibility of a basemat melt through of the reactor building. Our gathered data indicates this is a possibility. Some of these newer findings may have given new understanding about decommissioning that caused them to consider throwing in the towel and giving up so to speak. We will be continuing to look into this issue and whatever reasoning is behind this new decommissioning option that is now officially part of the response plans.